The Naked Watchmaker is an up-and-coming watch platform that we are very excited about. 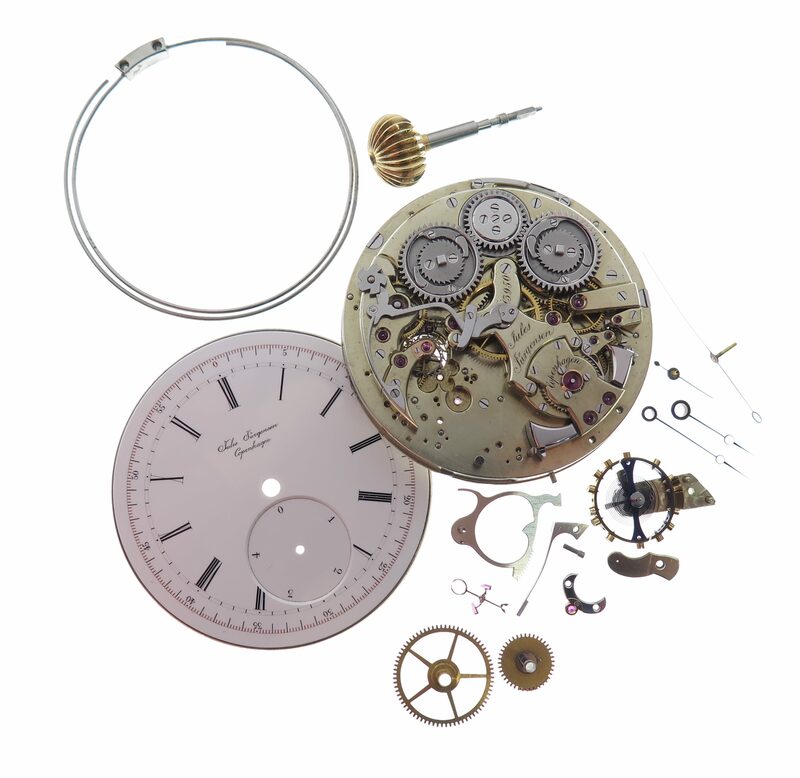 A knowledge base for the horology nerd, it uncovers and presents deconstructions of watches initially in a photographic format and with additional text to accompany them. 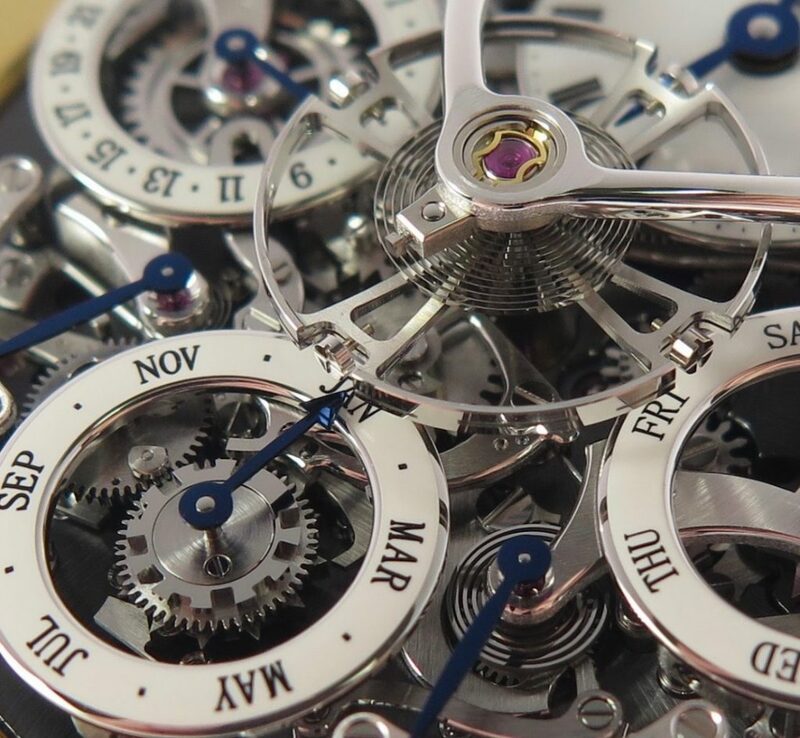 Its goal is to bring to a new generation, the magic and passion of watchmaking and to increase the knowledge of those already bitten by the horological bug. Peter Speake-Marin, independent watchmaker and the man behind The Naked Watchmaker. 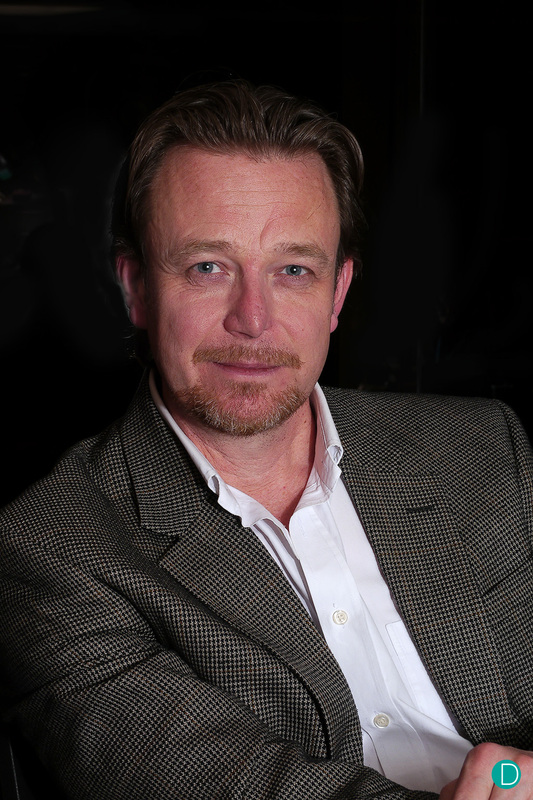 Peter Speake-Marin, born in 1968 in Essex, England, left school at 17 and discovered horology. His watchmaking career has touched on every segment of the watchmaking industry, from the antique world of restoration to the world of modern complications, from being a consultant, to developing brands. 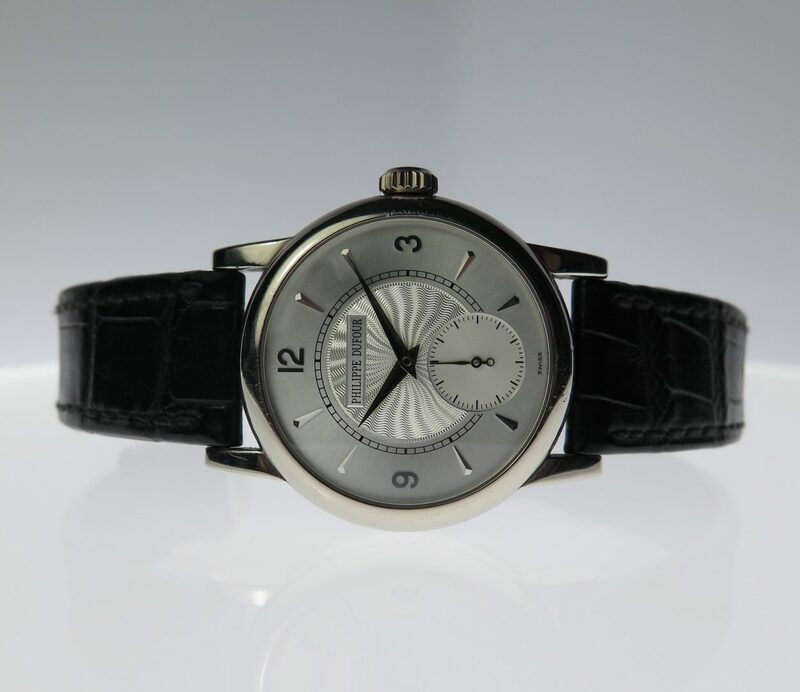 The final dream he has yet to realize, is that of sharing his love of watchmaking, both modern and vintage, simple to complex to the outside world. In our interview with Peter, we went right down to figure out his vision for The Naked Watchmaker. His aim is clear. To provide objective analysis; which means issues on quality, price and value which are subjective are not addressed; especially since most of these are already discussed at length on existing forums. 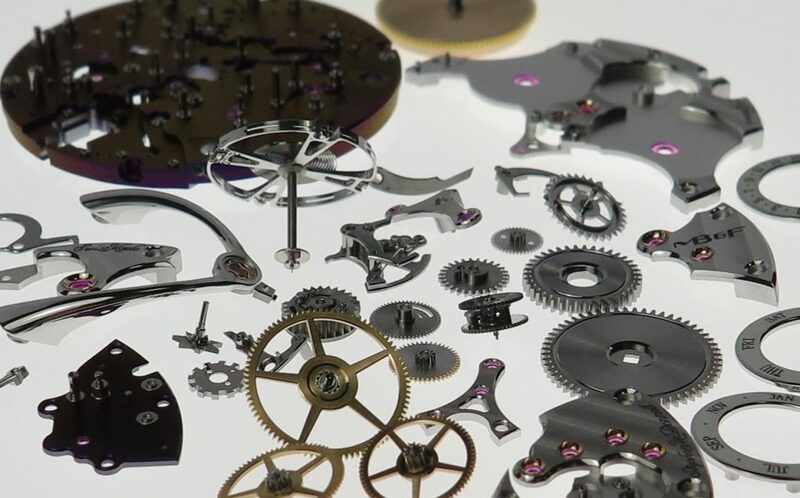 ​Instead of just looking at the watch from the outside, The Naked Watchmaker will deconstruct it, photograph it and analyze it from a watchmaker’s perspective. 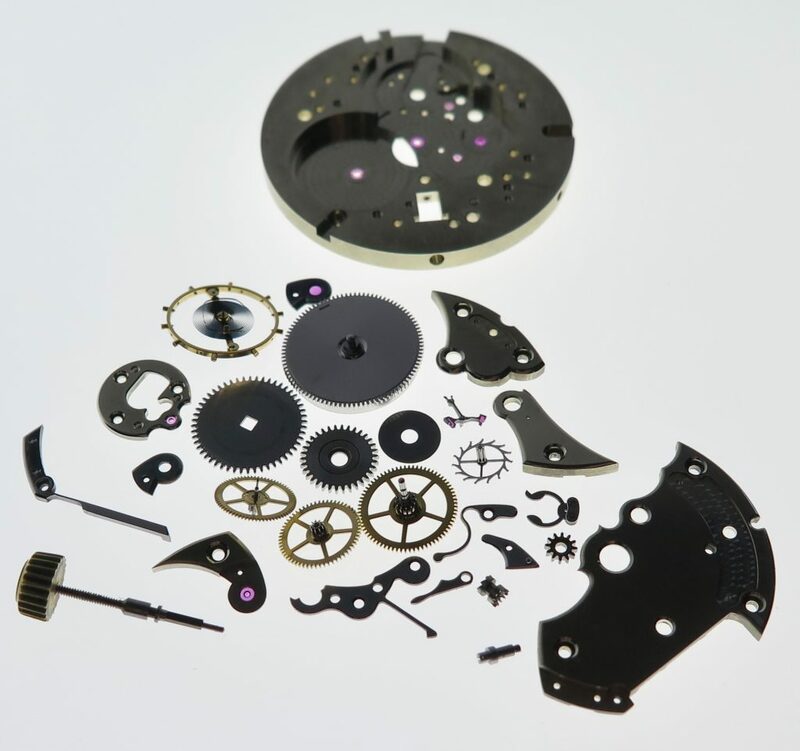 A deconstruction of a Jules Jurgensen 5 minute repeater pocket watch. Deconstructions are selected on the basis that they bring something constructive to the viewer which can be historical, technical or design orientated. His goal is to dismantle the product and highlight different elements that make that product significant from a neutral perspective; the images are not retouched and they are often from a bench top perspective, seeing the products as a watchmaker sees them. 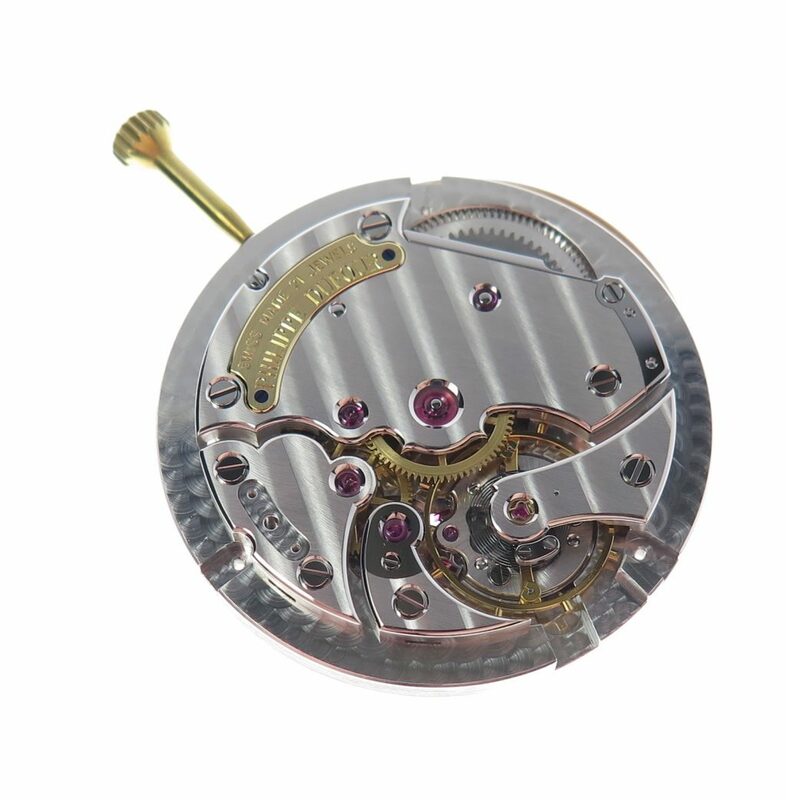 From a unique QP by MB&F or the Simplicity made by Philippe Dufour to the most classic of calibres such as the Valjoux 88, through to modern Arnold and Son and antique Patek Philippe complications. The site is and will be diverse and will grow with the passage of time. MB&F Legacy Machine Perpetual, the first QP of the brand. Stripped down and deconstructed to its bare parts. The Philippe Dufour Simplicity, before being taken apart. The unobstructed view of the movement, from outside the case. The movement disassembled. Not so often do we see a Simplicity in this orientation; for most, this is the first time ever. There is a section labeled Art, presently there is photography of multiple brands photographed by Guy Lucas de Peslouan. We are expecting to see both digital and paper publications by The Naked Watchmaker with Guy Lucas.